Thank you! 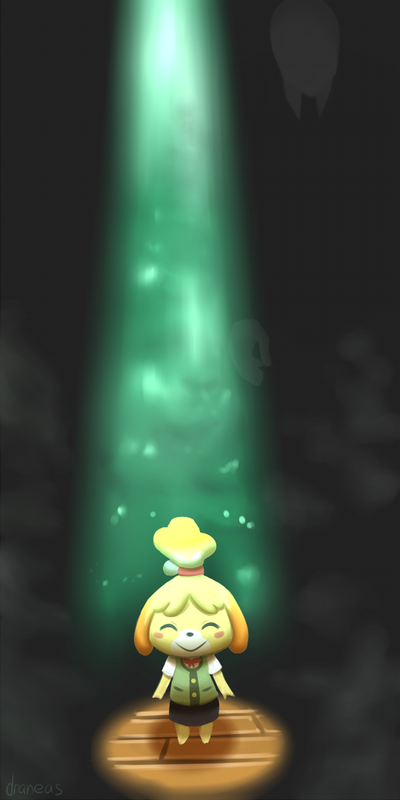 ^^ I used a reference of the starting scene to get it as close as possible. Actually I wanted to scare someone but I guess I have to make a gif to do that.